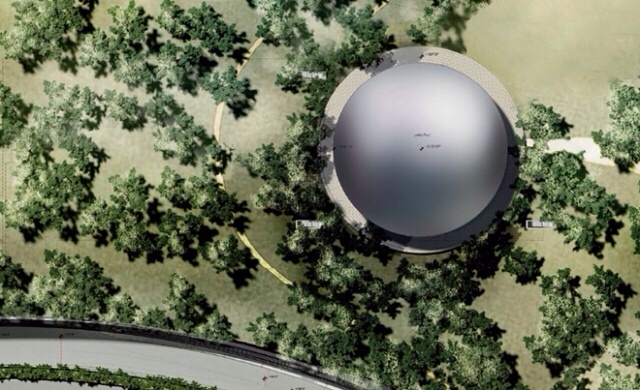 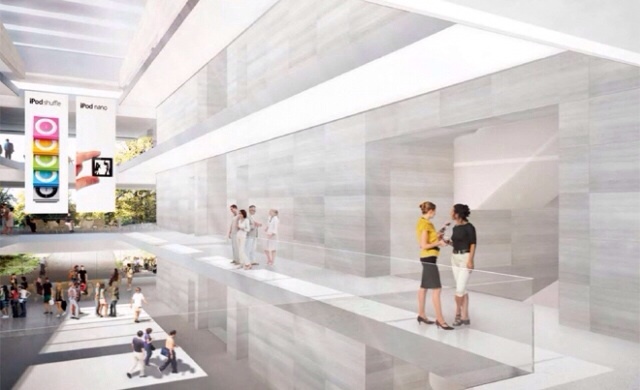 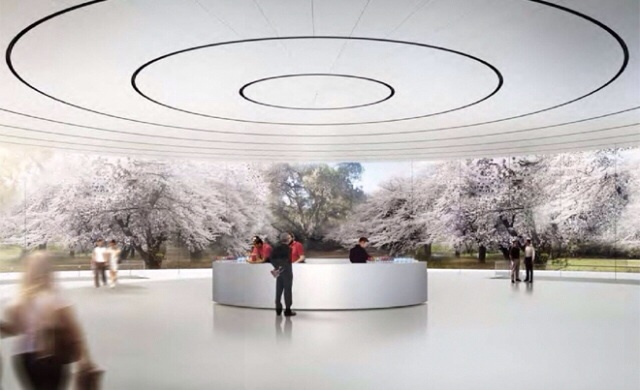 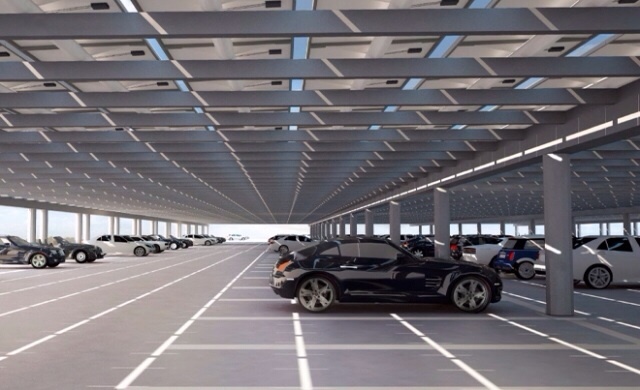 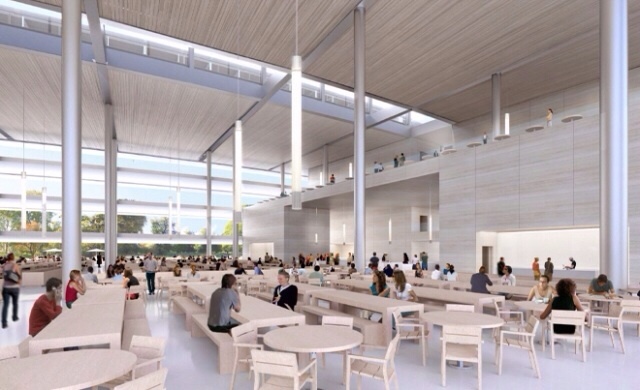 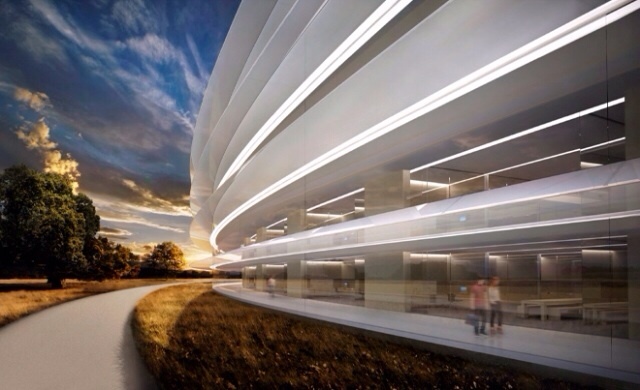 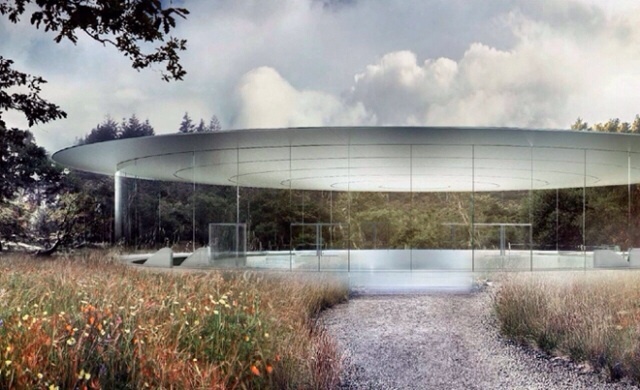 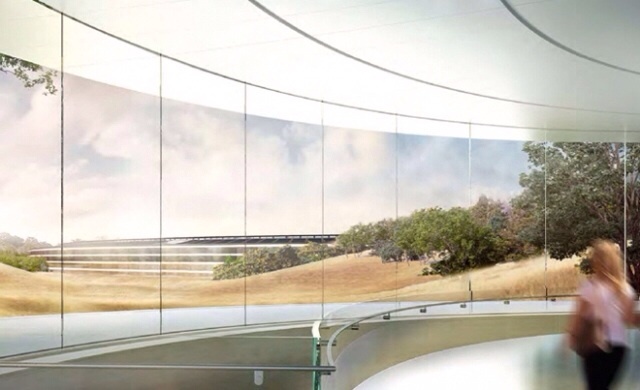 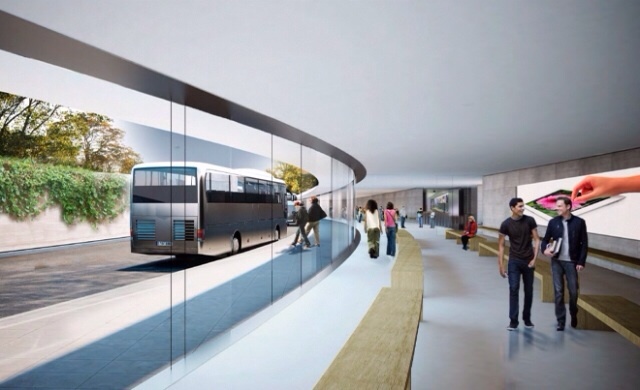 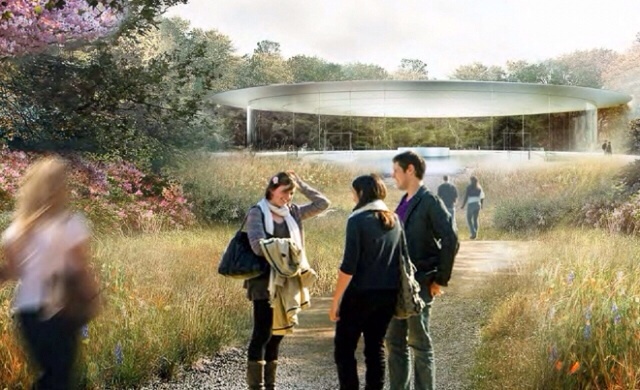 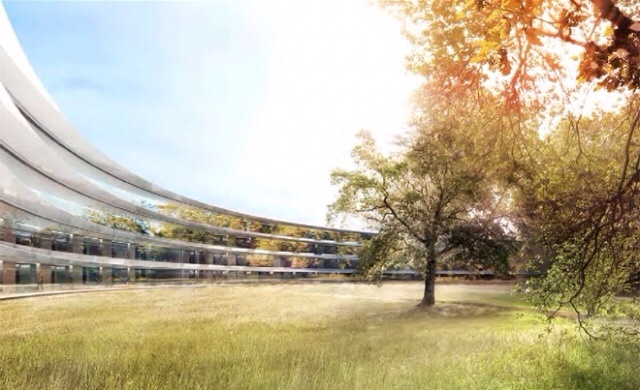 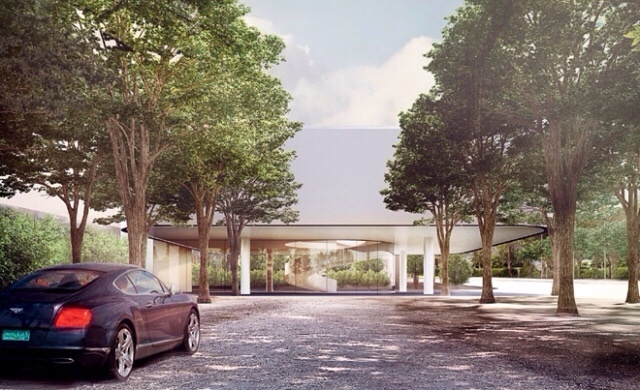 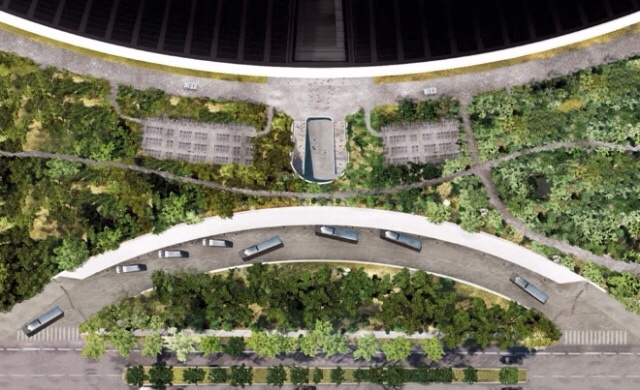 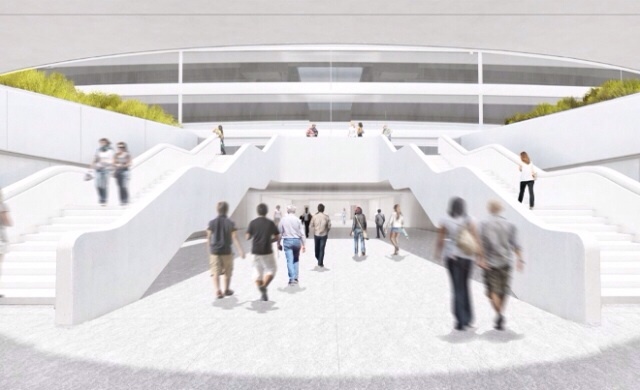 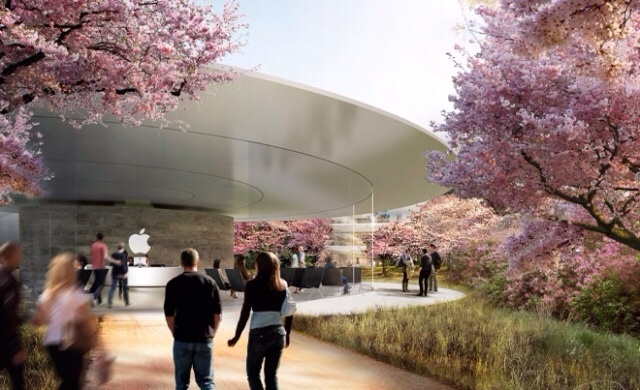 New images offer a look inside the upcoming Apple Campus 2. 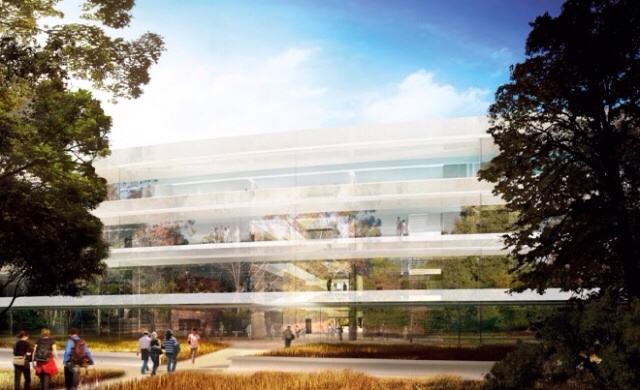 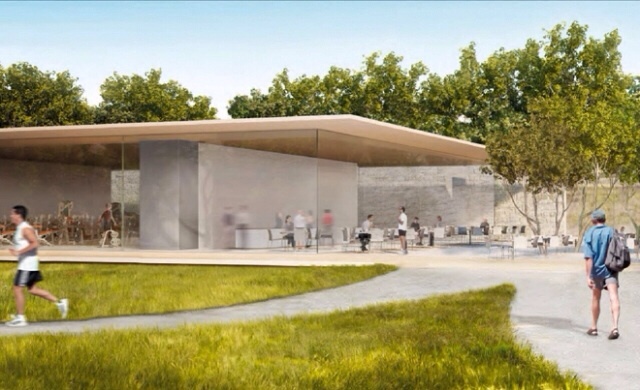 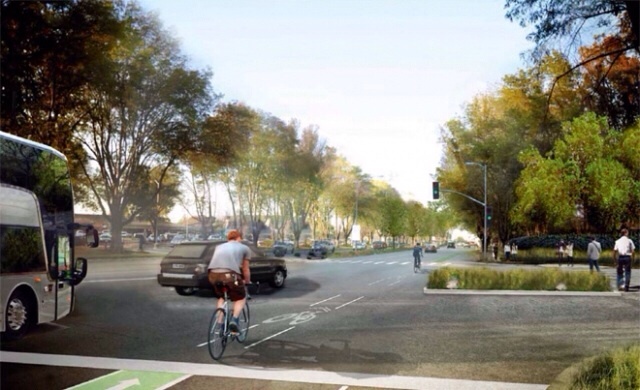 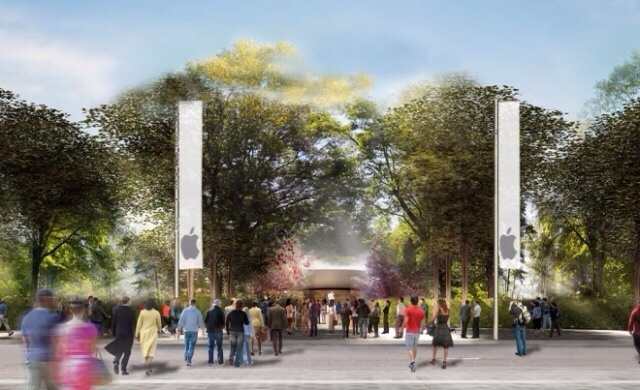 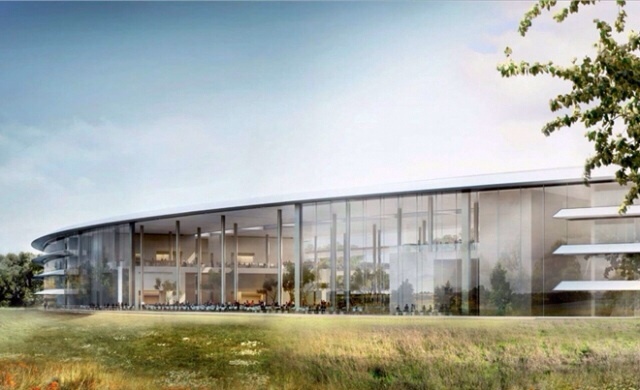 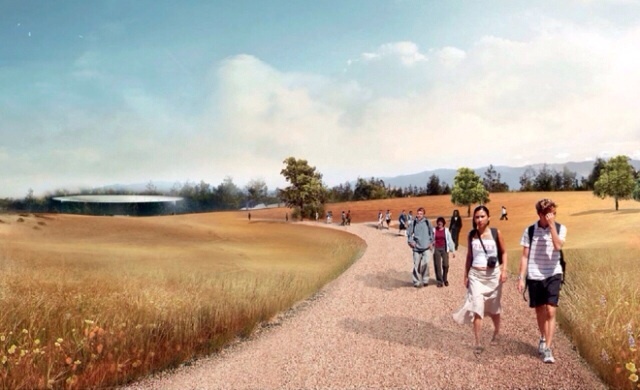 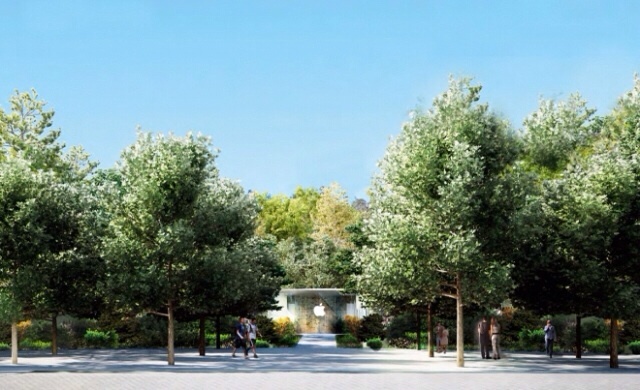 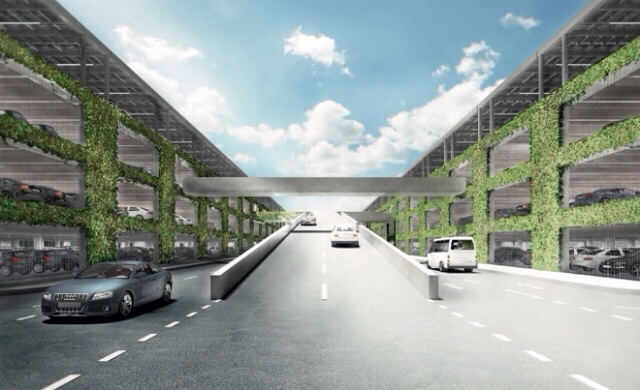 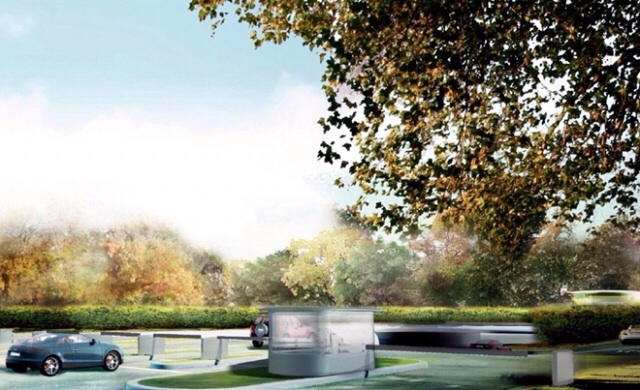 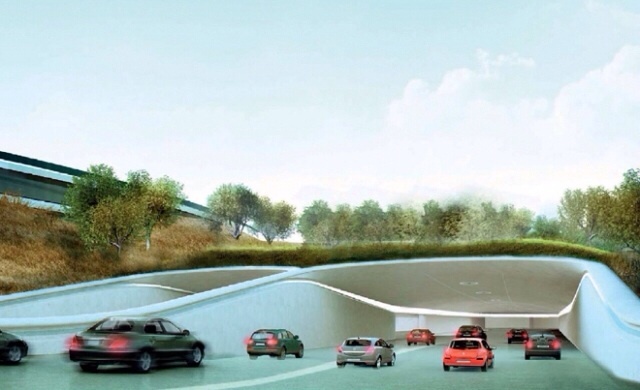 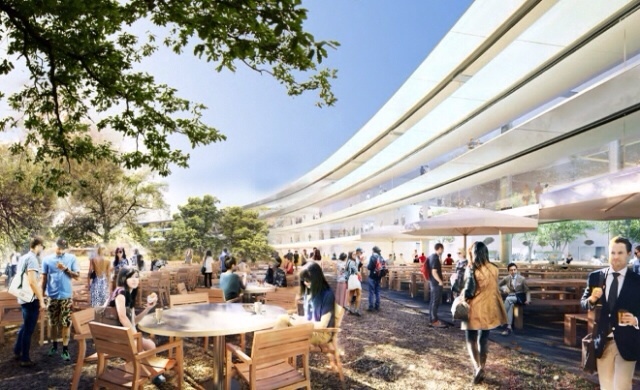 Last month, Cupertino City Council unanimously voted to approve Apple's new 2.8-million-square-foot campus which will be located on the old HP campus beside Interstate 280. 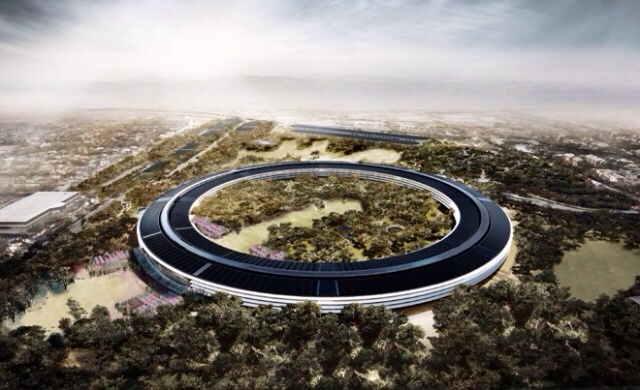 Apple created a product-style video for its new campus which can be seen here.